Are you in the market for an adjustable bed, but feel like you don’t have the budget to purchase one? Think again! Classic Brands now has an adjustable bed that offers a wide array of features in addition to a budget friendly price. Will this lower cost lead to a reduced performance? Continue reading to find out! Short on time? Not a problem. Click here to jump down to the review summary. The Classic Brands adjustable bed is built from a steel base with a polyester cover. 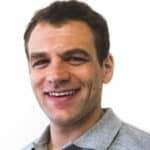 The base contains six legs and can support a combined weight of 1,000 pounds (spread evenly). In terms of quality, the Classic Brands adjustable bed is well-made and seems built to last. The motor is relatively quiet, and there were no creaking sounds while adjusting the bed frame. Assembling the Classic Brands adjustable bed is simple, but a bit time consuming. After unboxing all of the parts, the first step involves screwing in the center legs. These two legs connect the head and foot of the adjustable bed. To screw these in, Classic Brands includes four screws and an Allen wrench. Once these legs are attached to the center of the foundation, the four corner legs are the next part of the process. These legs do not require any tools; a screw attached to the bottom of the leg simply twists into the appropriate hole. After tightening all of the legs to the adjustable bed, the motors must then be placed in their respective locations. This requires removing four total pins, which are replaced once the motors are in place. 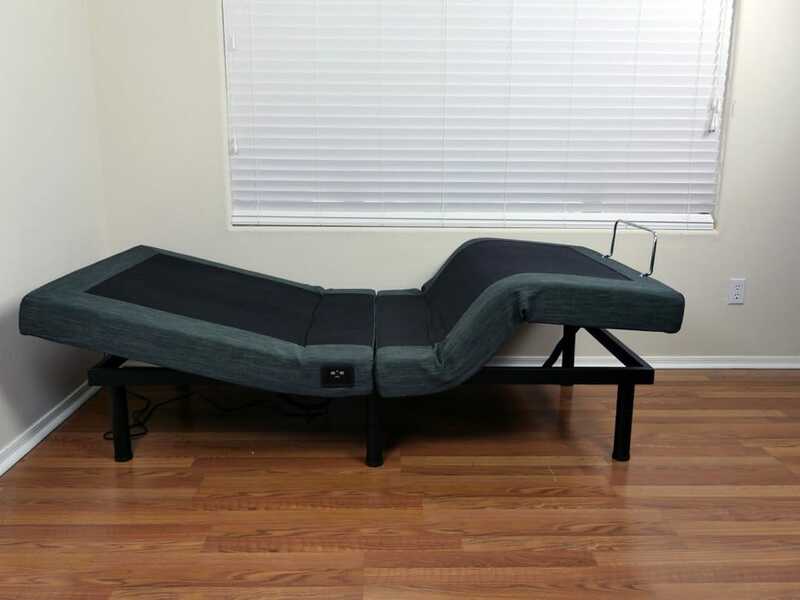 The final step requires plugging in the two motor cords and two massage cords into the power base attached to the bottom of the adjustable bed. The total time it took me to assemble the Classic Brands adjustable bed was 17 minutes. By no means is it a difficult assembly process, but screwing everything into place does take some time. That said, the Classic Brands adjustable bed I received did require some strong force to replace the pins into the motor mounts. The pre-drilled holes were not perfectly aligned to the motors’ holes, so I had to use a hammer to force the pins back through their holes in order to secure the motors. Regarding support, the Classic Brands adjustable bed had no issues. The foundation was able to fully support both myself and mattress. As a stomach sleeper, this was a bit different for me, as I had to sleep on my back and sides to really test this adjustable features. Typically, adjustable beds are not designed for stomach sleepers, as this would contort the body in a weird way. As I slept on my back, the Classic Brands adjustable bed did an excellent job of supporting me in each position. I tested all three pre-set positions available on the classic brands and never felt as if my spine was improperly aligned. Support felt consistent throughout every position and allowed me to sleep comfortably on both my back and side. 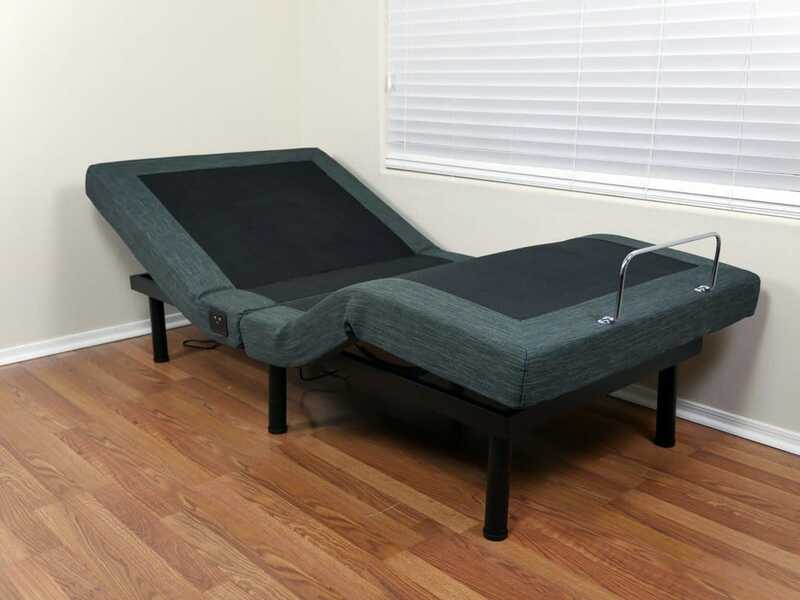 The Classic Brands adjustable bed offers an array of features, including the ability to incline the upper and lower extremities, massage the body, and plug in USB-powered devices for charging directly to the foundation itself. 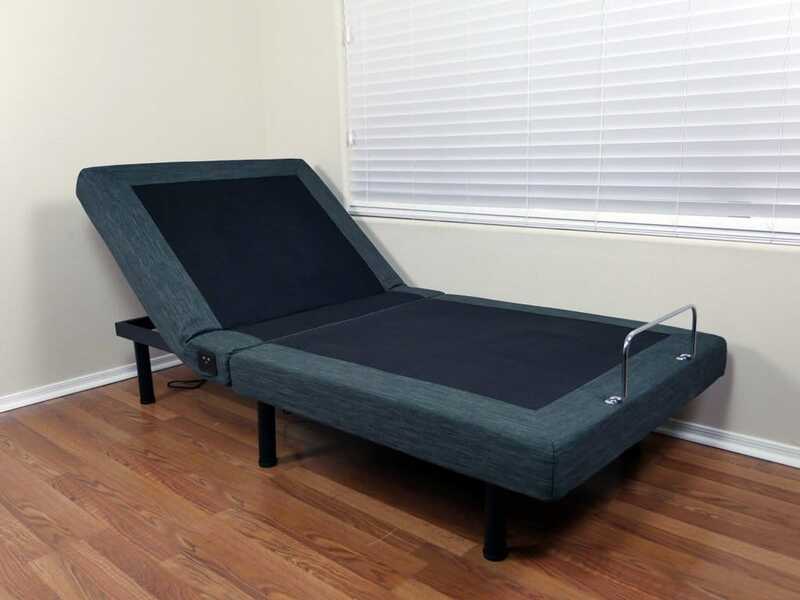 To begin with, there are several incline capabilities this adjustable bed has to offer. Sleepers can manually adjust their level of incline around their head and feet. Additionally, sleepers have the ability to choose a few different pre-programmed positions. These positions include zero-gravity, TV / PC, and lounge. The zero-gravity position raises both the head and feet (feet are raised just a touch more than the head), which allows for improved blood flow and eases breathing. These improvements can lead to less pressure along the body, helping to reduce aches and pains for sleepers. The TV / PC position is more of an upright position, at which the head of the adjustable bed rises to about 75 degrees, while the feet remain in a flat position. This position simply creates a more comfortable manner for those who enjoy sitting up in bed to read a book, watch television, play on a laptop / tablet, etc. Finally, the lounge position. In the lounge position, the head is raised a bit more than when in the zero-gravity position, and the feet are lowered a touch as well. This creates more of a relaxed, lying down position for those who want to lie down in bed, but aren’t quite read to go to sleep. One small feature I found to be quite useful on this adjustable bed frame is the USB port. 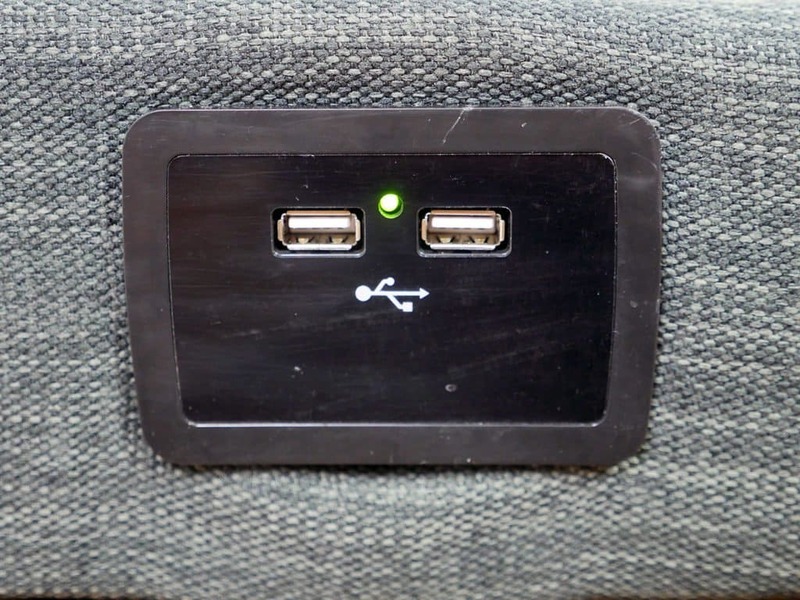 Located on the side of the bed base, the USB ports allow sleepers to plug in their cell phone, tablet, or any other USB-powered device, for charging. The Classic Brands adjustable bed also offers a few different massage options. Sleepers have the ability to manually select the region they would like to be massaged, or they can use one of the wave massage options. The wave massage works its way from top to bottom, at whichever speed you choose (slow, medium, fast) and then back down. That said, the massage on the Classic Brands is a louder than I would prefer. For this reason, it’s not great to have activated while sleeping. However, given the price point I feel like this is a fairly minor con. 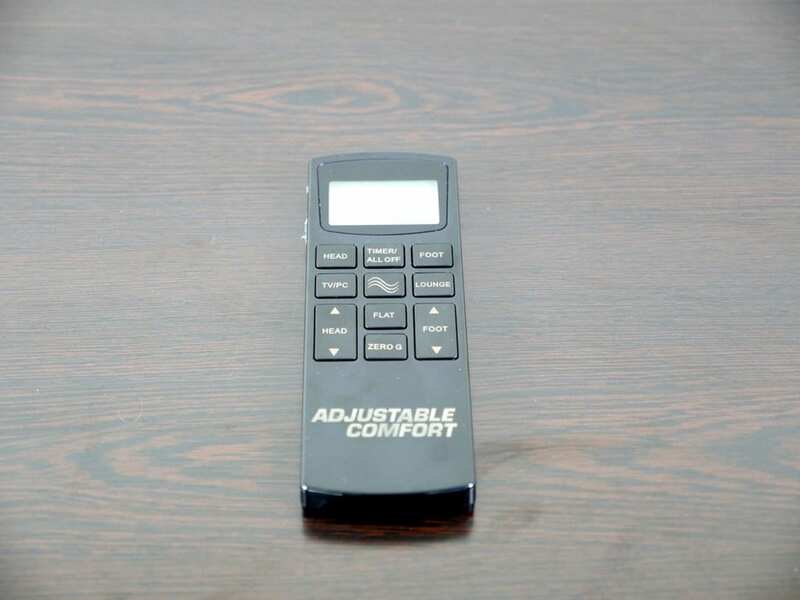 Last but not least, the wireless remote offered by the Classic Brands adjustable is straight forward and simple to use. All of thew buttons are clearly labeled and the one-touch capability helps create a well-rounded wireless remote. FAQ: What are the common bed size dimensions? Should I buy the Classic Brands adjustable bed? Are on a tighter budget – At $499 for a Queen size, the Classic Brands adjustable bed is one of the lowest cost adjustable bed frames I have seen to date. Although this foundation is sold at a lower price, the performance is still quite impressive, in addition to the long list of features offered. Like the idea of adjustable leg heights – The Classic Brands adjustable bed has the ability to sit at three different heights, due to the adjustable leg construction. Sleepers are able to raise the legs to heights of 4″, 7″, or 10.5″ off of the ground. Want the option of adding a headboard – In addition to the mattress retainer clip, the Classic Brands adjustable bed offers brackets that can be attached to add a headboard to the frame. This adds a nice touch to the overall look if you’re searching for an adjustable bed that has the ability to offer more of a contemporary look, Classic Brands could be a great choice. For more information on the Classic Brands adjustable bed, check it out on Amazon.com. The Classic Brands adjustable bed is a budget friendly adjustable bed base built with a plethora of features. This adjustable bed base offers a wireless, one-touch remote in addition to pre-programmed positions and massage features. USB ports located on the side of the bed frame allows sleepers to charge various USB-powered devices. The Classic Brands adjustable bed is an excellent option for those on a tight budget.